You can now scratch “Lake Calhoun”. 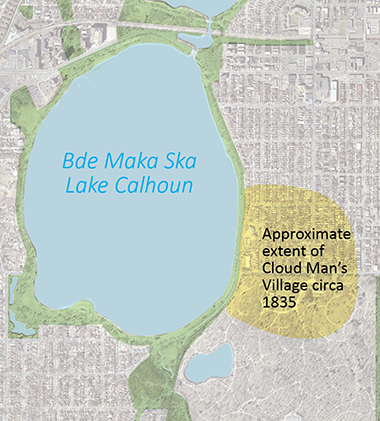 I have to admit I had lost track of the debate around restoring the name Bde Maka Ska (White Earth Lake) to Lake Calhoun. I thought it was a done deal. It was interesting to read in the morning paper that the name restoration is now official. It’s just one of many name change debates swirling around the metro area, one tangible sign that our community has a growing willingness to explore our history and ask whether the yesterdays’ heroes still warrant a place of honor here. The federal government’s approval of its name change was the last hurdle needed for the body of water in south Minneapolis to be recognized by its original Dakota name: Bde Maka Ska. It also ends a yearslong controversy propelled by the national movement to remove monuments tainted by racism. The lake’s former namesake was an ardent supporter of slavery. Comment: It’s worth noting the power dynamics at play and all the layers of bureaucracy. To restore the lake’s original name, it required the approval of the Minneapolis Park and Recreation Board, Hennepin County, the Minnesota Department of Natural Resources and the federal government. So John C. Calhoun, former slave owner and man who never set foot in Minnesota, no longer gets the honorific of having his name attached to the City of Lakes’ largest lake. Think of the other recent name changes and what it says about our community’s willingness to rethink our history and to raise new heroes. And youth are providing a lot of the energy in the name change push. 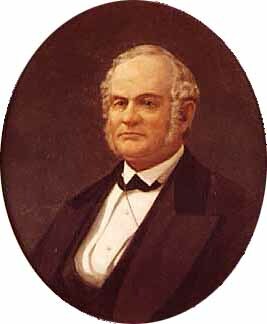 Ramsey was Minnesota’s first Governor. He also helped cheat Dakota people out of their land and treaty money. He put bounties on their scalps after the Dakota U.S. War of 1862. 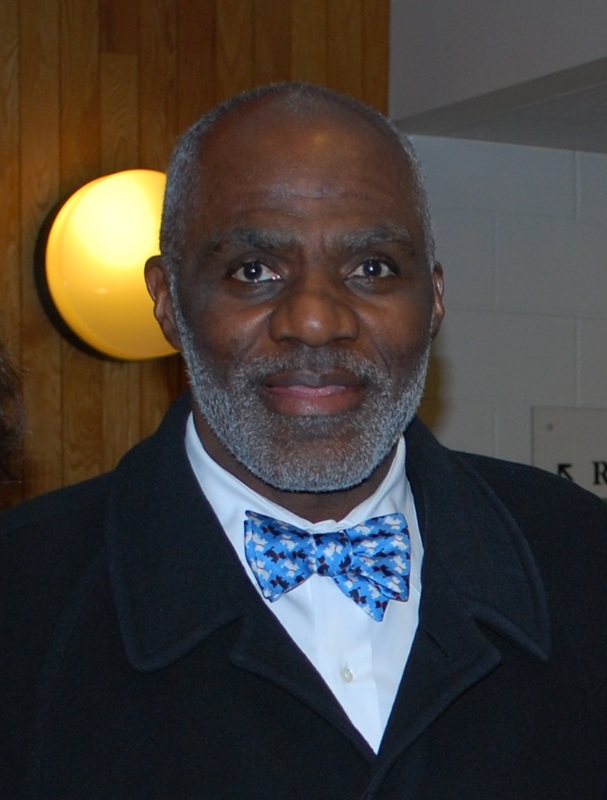 The Middle School was renamed in honor of Alan Page, a former Minnesota Vikings standout and Justice on the Minnesota Supreme Court. Similar efforts are emerging in St. Paul, according to a Monday story in the Star Tribune. Parents at Linwood Monroe Arts Plus, a district magnet school are pushing to replace the school’s namesake President James Monroe. Note: This blog was updated from its original version.